Let’s look at how to write headlines, summaries and abstracts. Before we start, what is an Abstract? Why We Read Abstracts and Summaries? Metaphor, Simile and Analogy: What’s the Difference? What is the main subject in this article? What conclusion has the writer made? What message does the writer want to convey? 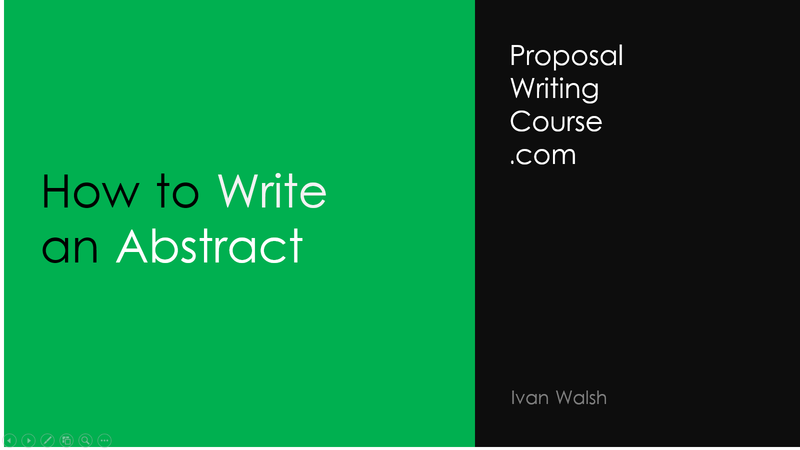 Before starting the abstract, list your thoughts on the document. Group related items together. Prioritize the list and put the most important group first. The first few groups form the core of the topic sentence. The rest lead to supporting sentences. Re-read your abstract after several days have passed and remove superfluous information and padding. Sherlock Holmes Guide to Finding Hidden Styles in Microsoft Word 2007?